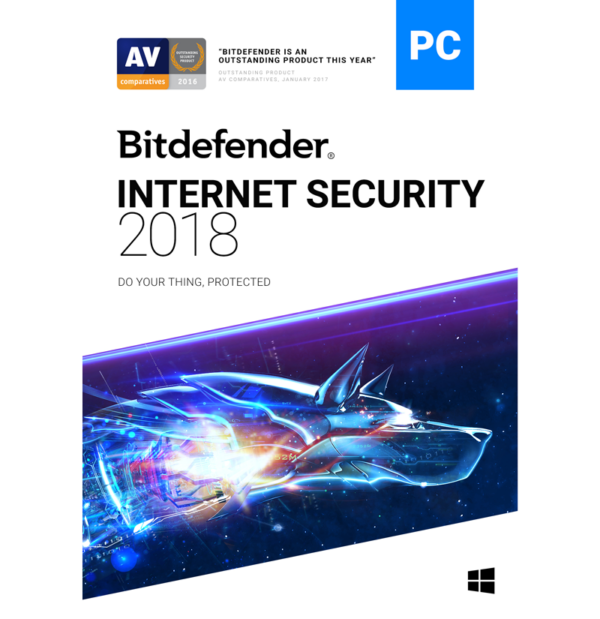 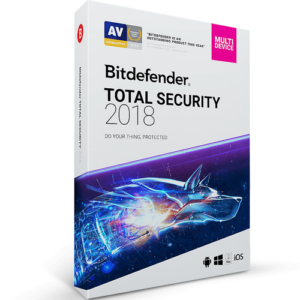 Bitdefender Internet Security offers you safety from emerging e-mail threats and active and inactive viruses. Keep your computer safe with rescue mode which will reboot your computer automatically after a cleanup and restoration. 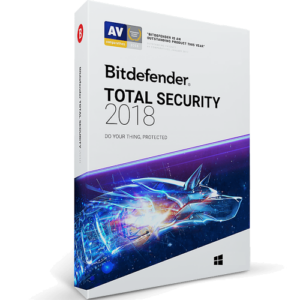 The automatic vulnerability scanner checks for missing and outdated security software as well as potentially unsafe system settings. 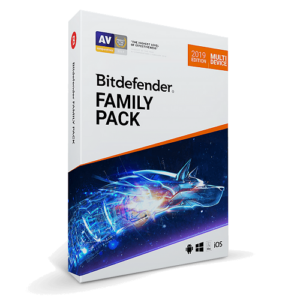 Plus, enjoy all of your social networks with peace of mind because Bitdefender filters all links and communications you receive via social networking to ensure you are connecting safely. 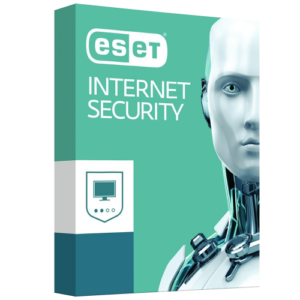 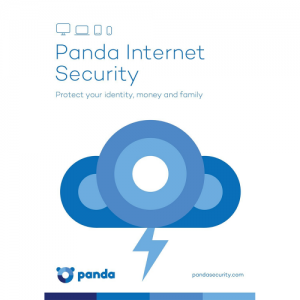 This software will keep you safe on the web and give you the peace of mind you deserve.